The Town of Aurora has a population of approximately 80,000 people. This is one of the fastest growing municipalities in the Greater Toronto Area. And yet Aurora has managed to maintain a small town feel and charm. Aurora is consistently ranked as one of the top places to live in Canada. It is conveniently located approximately 30 minutes north of Toronto. The Town of Aurora has a population of approximately 80,000 people. This is one of the fastest growing municipalities in the Greater Toronto Area. And yet Aurora has managed to maintain a small town feel and charm. 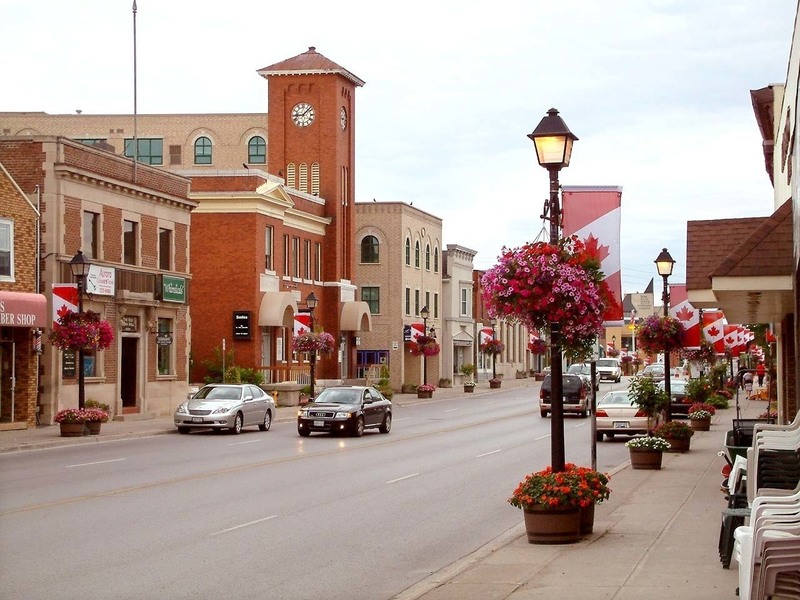 Aurora is consistently ranked as one of the top places to live in Canada. It is conveniently located approximately 40 minutes north of Toronto.